A cyber-weapon that is widely considered to have been created by NSA (National Security Agency) has had a software leak. The type of software is clearly malicious and does in fact ransom your files. 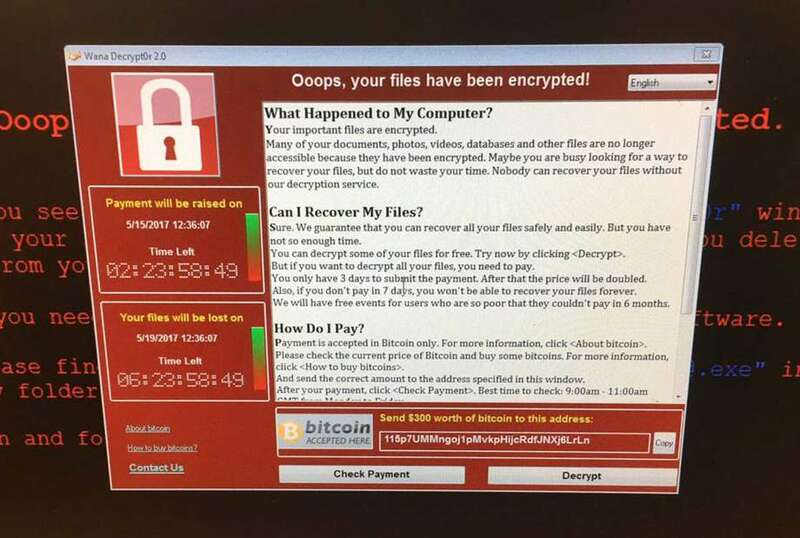 This is known as ransomware..
Ransomware usually requires the user of the OS (Operating System) to pay a fee small or large to have the encryption removed on their PC's files. This particular incident has led to the crippling of hospitals, and telecom companies in Europe. However, it is estimated that the malicious software can be found in 74 countries at the very least. On Friday the attack happened and researches spent much of the day looking into the software. 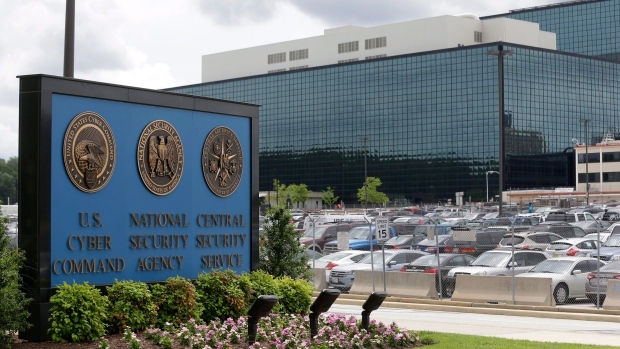 They have currently concluded that it is re purposed code that was written by the NSA. It is said that the software used a vulnerability found in some versions of Microsoft Windows. Mathew Hickey said "These were weapons-grade exploits [and] very trivial to use,"
"So what we're seeing is this very run-of-the-mill malware that's being adopting these exploits, adopting these kind of weaponized attacks and using them to spread across networks and demand ransom." Hickey said. Mathew Hickey a cybersecuirty research and co founder of a company called Hacker House. This high amount of the ransomware being spread is a suggestion that many organizations, especially ones that are government funded are rather slow to update and thus it is easier for instances like this one to occur. It must be noted that some companies do not want to update software because of the fear of destroying or disrupting critical systems. 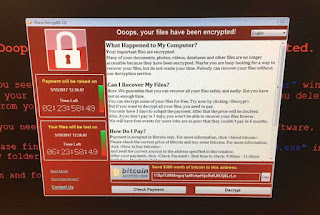 Ransomware is generally spread through user errors like someone clicking on a odd email link or someone spreading it through attachments in emails. However, this time around it is acting like a worm and did not require any user error. Katie Moussouris said "I just can't stress it enough: we have a global patch management problem." This has been a huge issue for software creators in the past and will most likely continue to be one in the future as it can become extremely profitable for criminals to commit these crimes. 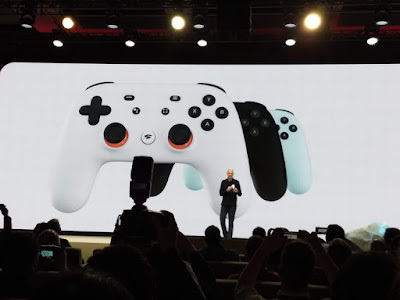 "While there's nothing particularly special about this pattern … for sure, if there are future leaks you can expect the same patterns to be followed," Moussouris said, stressing the importance of applying patches as soon as possible once software updates are made available. This was and is a dangerous situation for many people and companies as it puts many of their important files at risk of deletion.